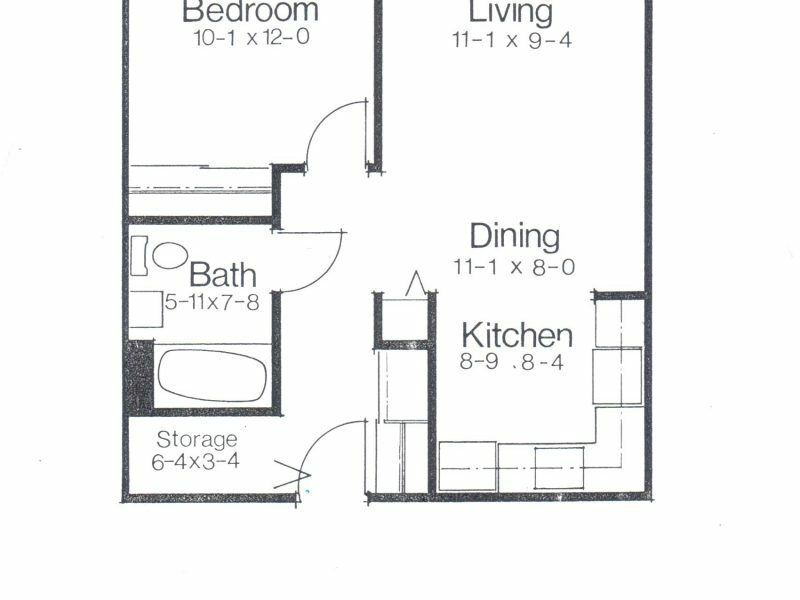 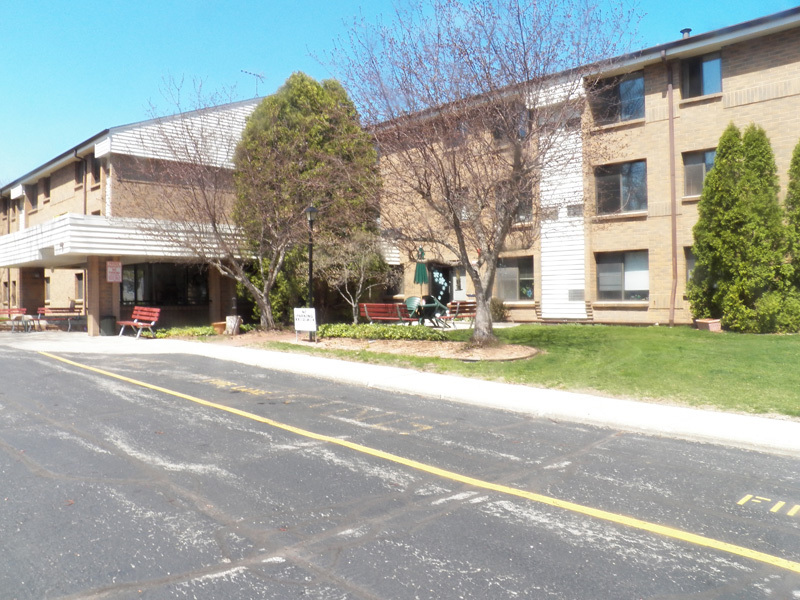 Bayview Manor - Reilly-Joseph offers low income apartments in Southeastern, Wisconsin. 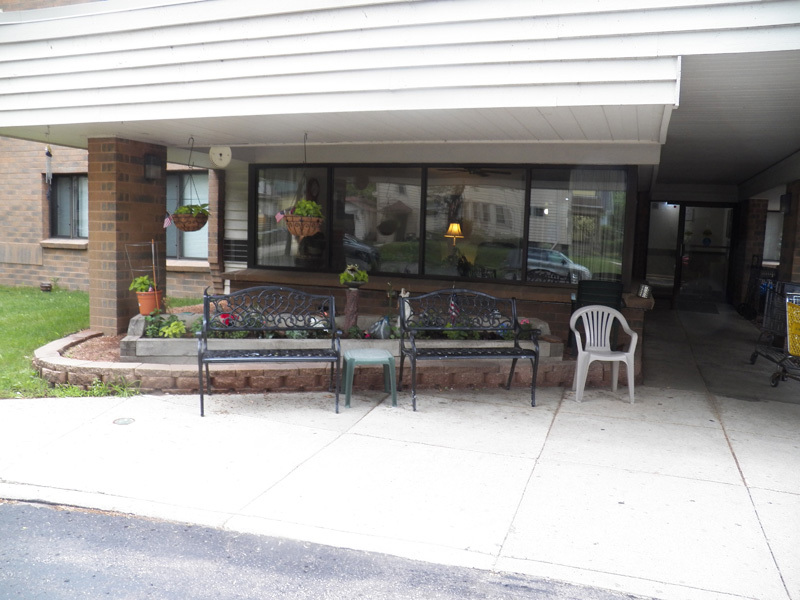 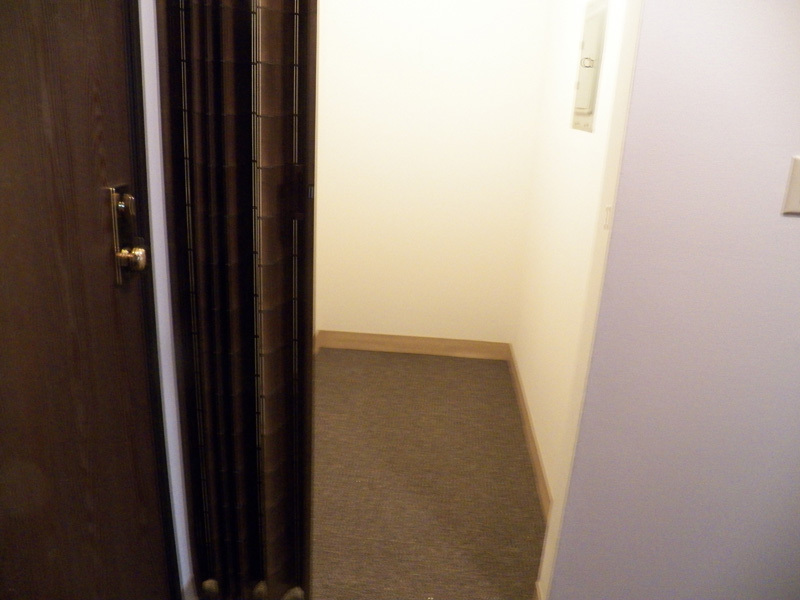 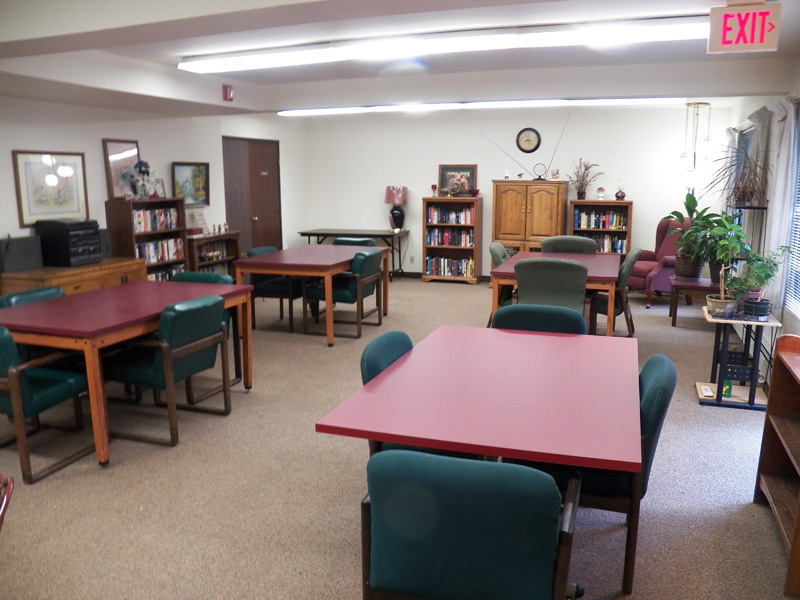 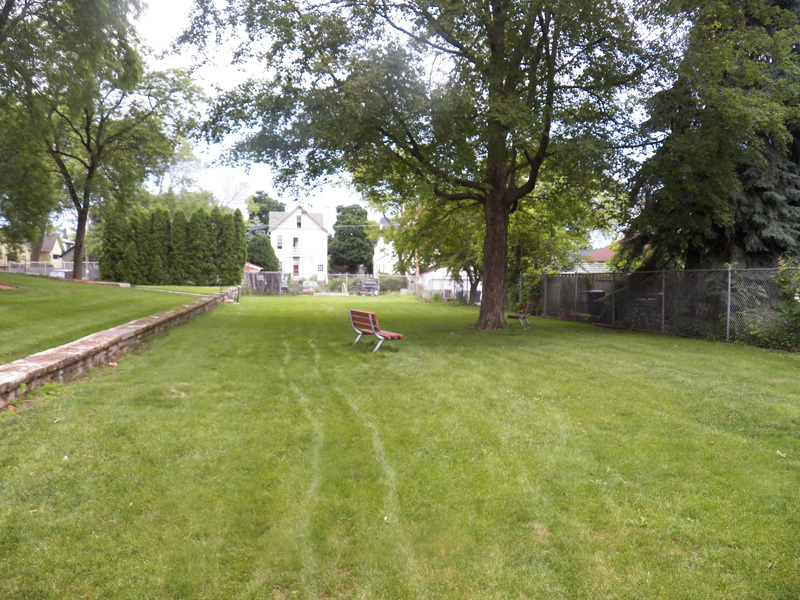 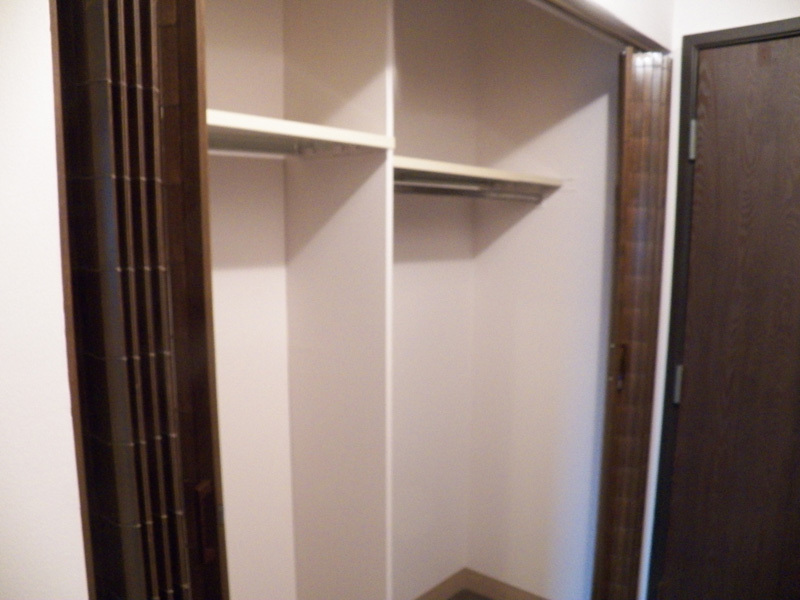 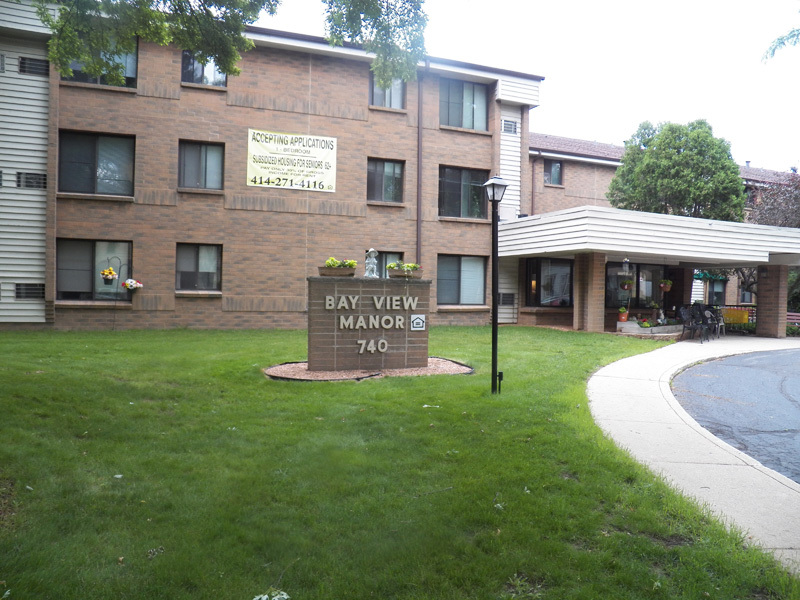 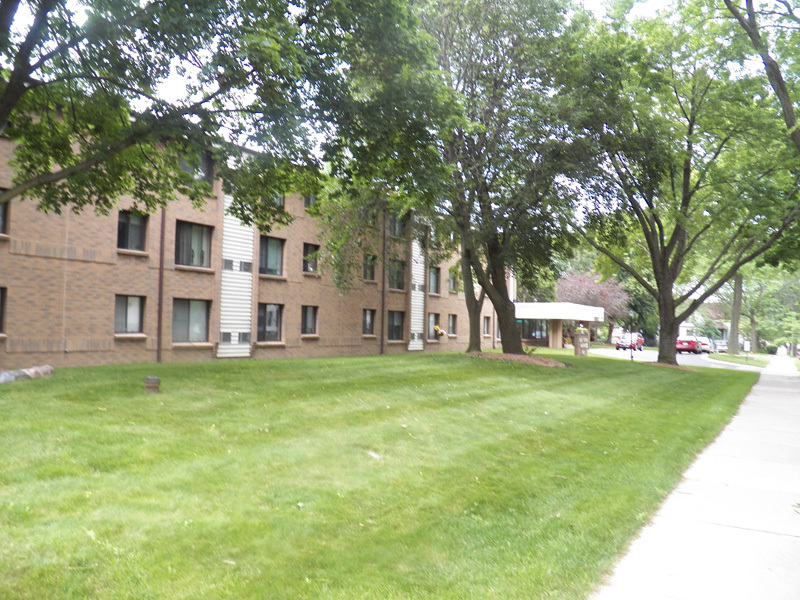 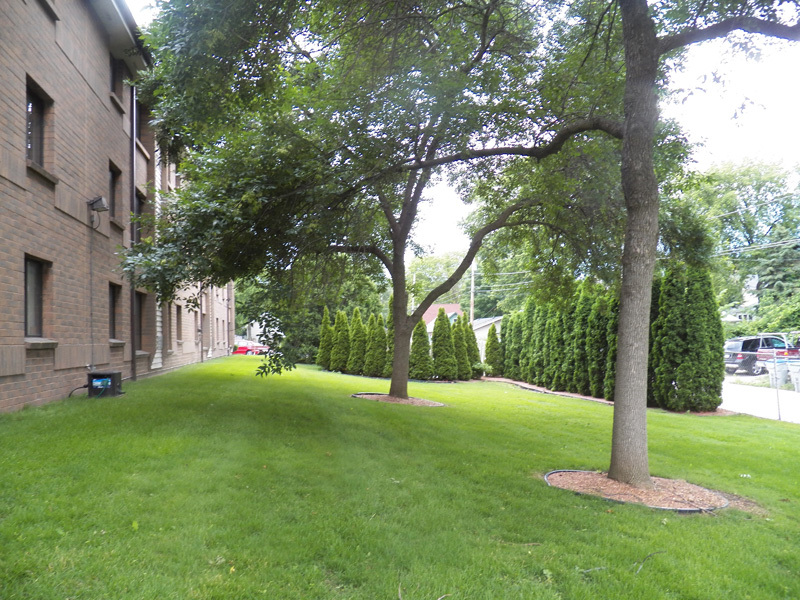 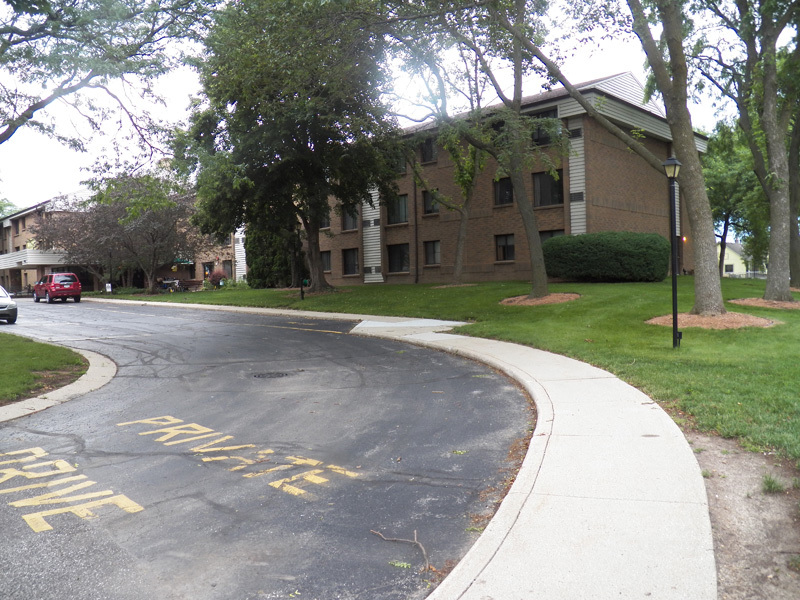 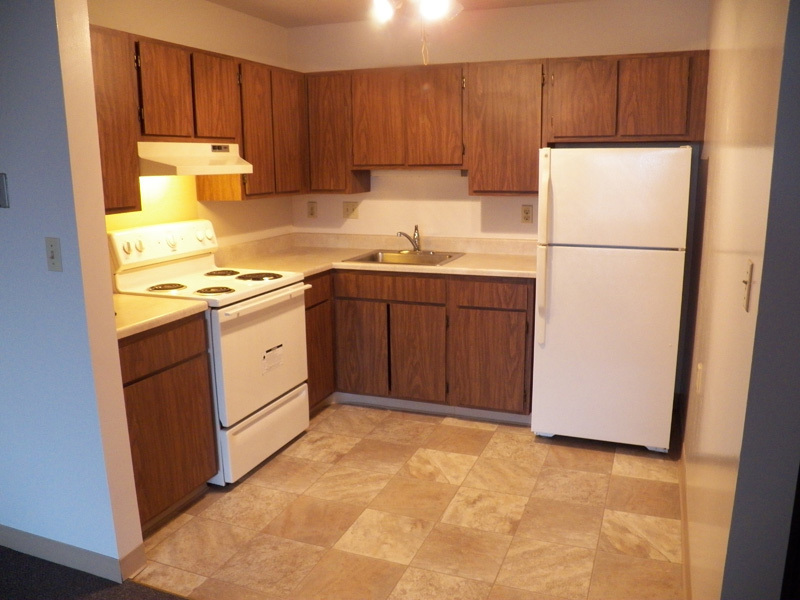 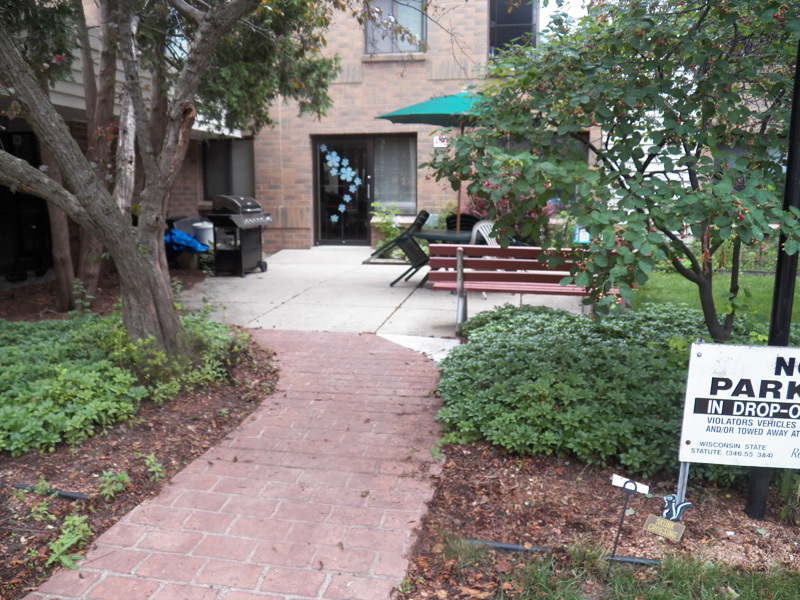 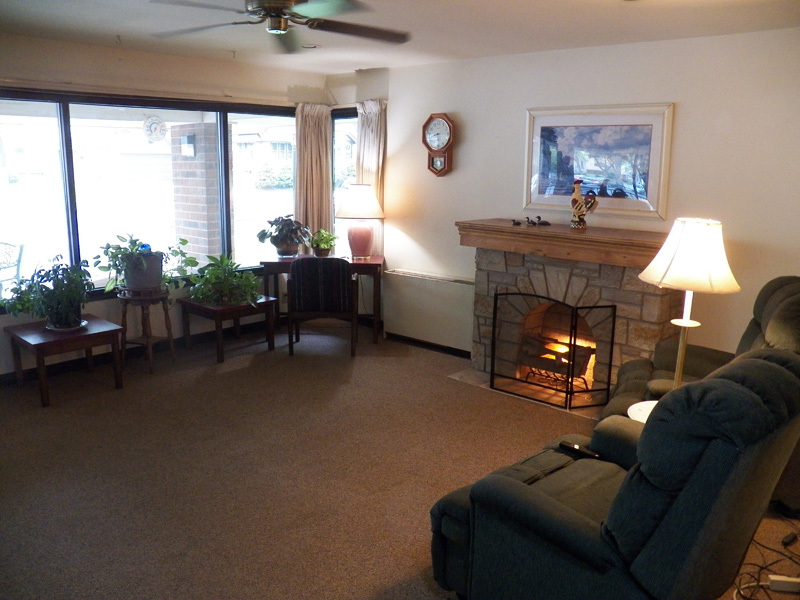 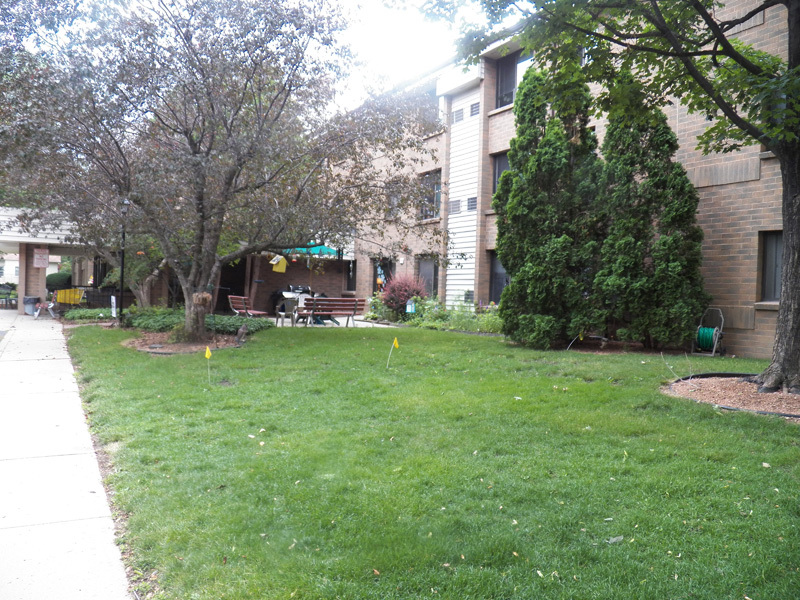 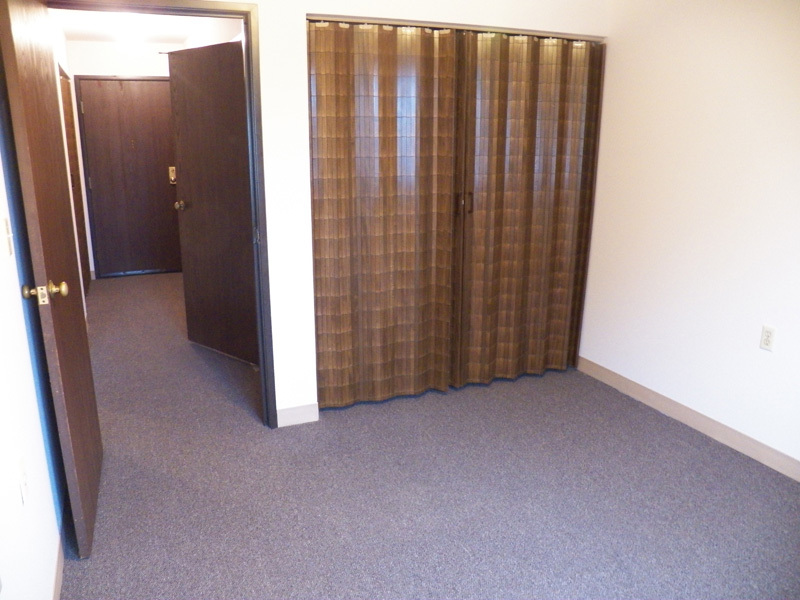 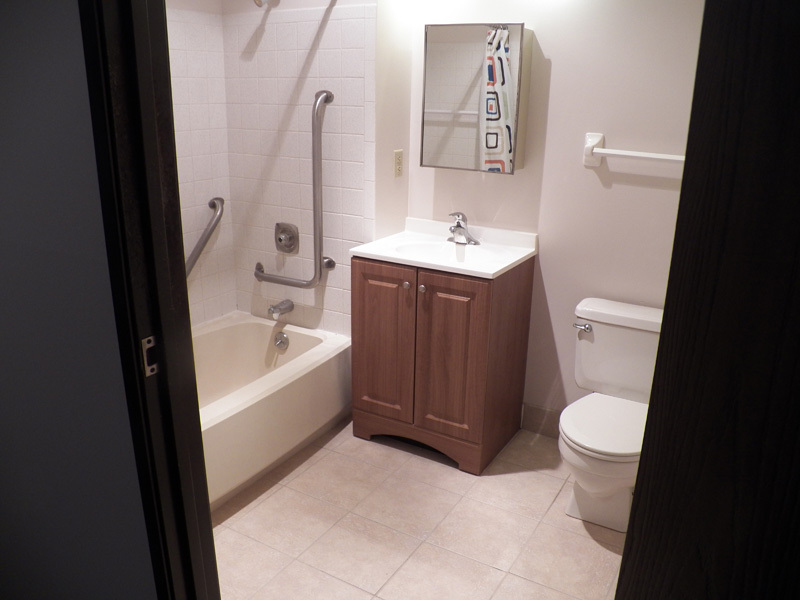 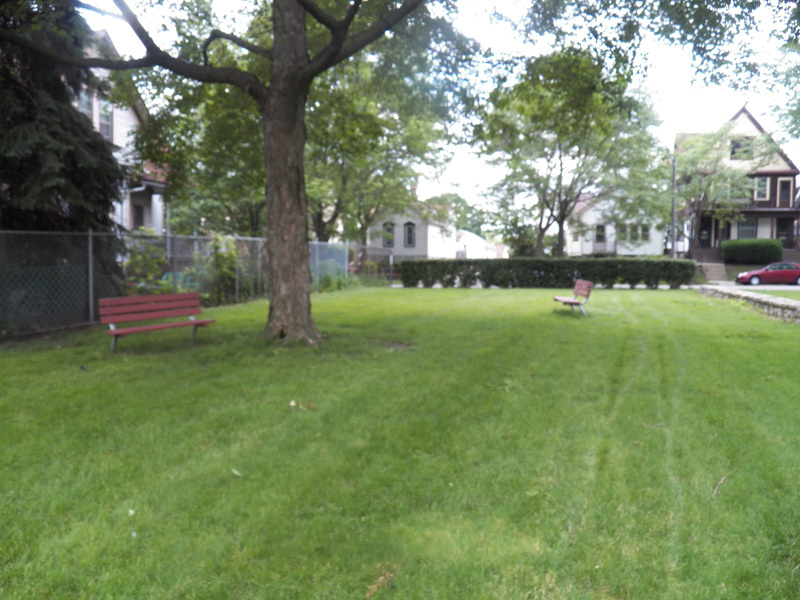 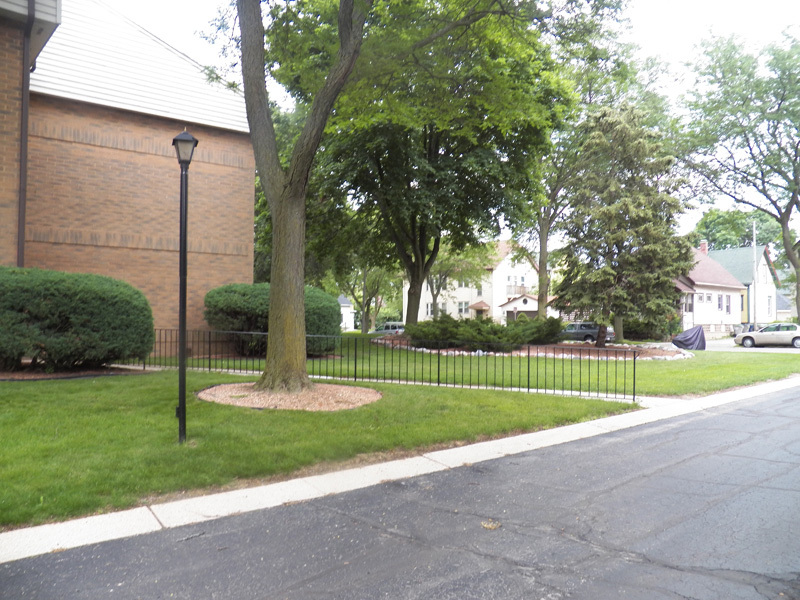 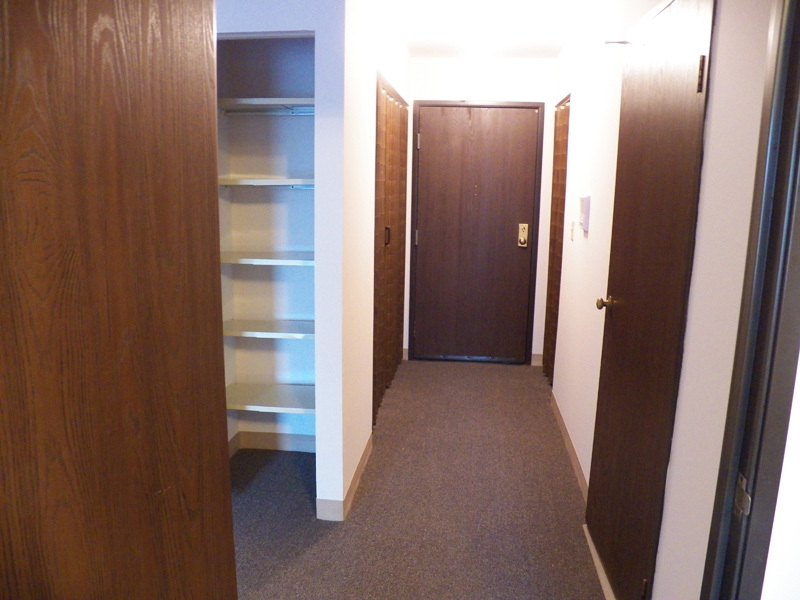 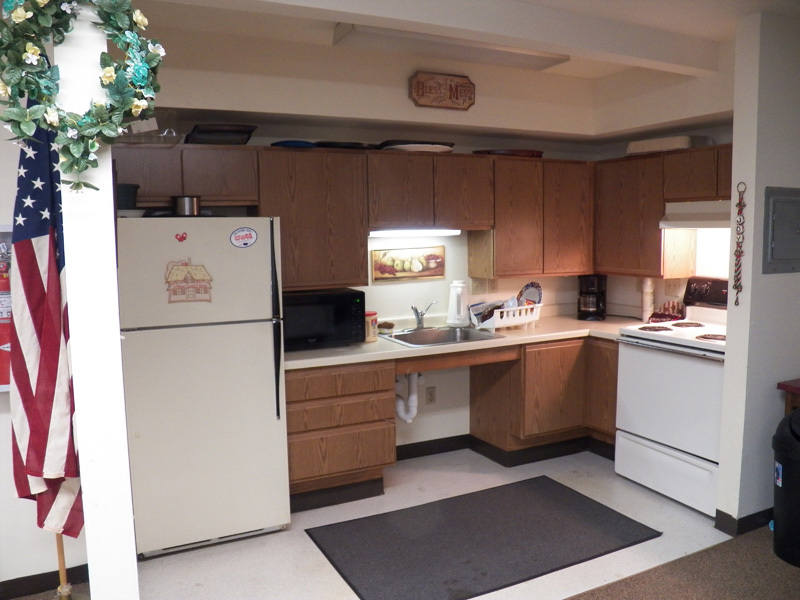 Bayview Manor is located in a quiet residential neighborhood near Lincoln and Kinnickinnic Ave.
We offer 69 one-bedroom, subsidized apartments for elderly and disabled individuals. 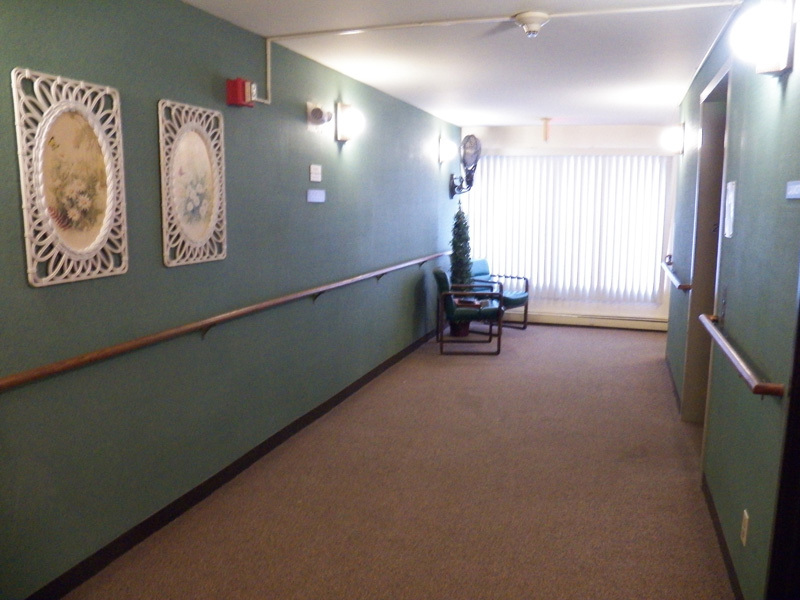 We are now accepting applications for anyone 62+. 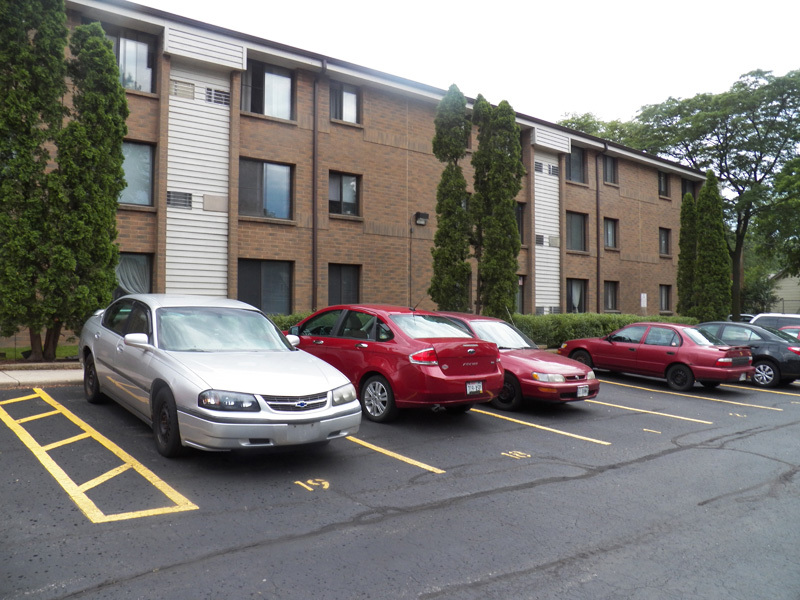 Please call 414-271-4116 for an application or download one above.